The awards will be held on Thursday 7th March 2019 to celebrate the video games industry. As the only awards held in the UK to recognise all aspects of the market, MCV offer awards for games publishing, retail distribution, marketing, PR, events and media amongst others. 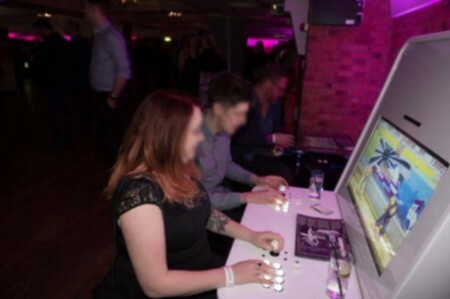 We’ll be bringing along our Bespoke Arcades range of arcade cabinets so the nominees, winners and guests can play a selection of their favourite retro games. If you’d like to find out more about this event, or others that we’ll be attending throughout the year, be sure to follow our Facebook and Twitter .